Inspired by the earthen landscape of Mexico and the vibrant colors of traditional Spanish style, the Crema Hand-Painted Ceramic field tile is available with coordinating deco tile and trim pieces. High glaze presents a glassy surface texture, while a vibrant color palate offers options ranging from subtle to spectacular. This traditional tile makes a beautiful pattern across bathrooms and kitchen backsplashes. 2.5 square feet, 10 pieces per case. Case weight is 10 lbs. Buy online Solistone Hand-Painted Crema 6 in. x 6 in.  x 6.35 mm Ceramic Field Wall Tile (2.5 sq. ft. / case) Crema, leave review and share Your friends.